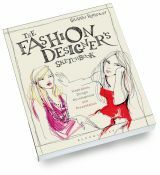 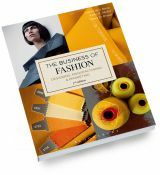 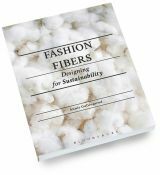 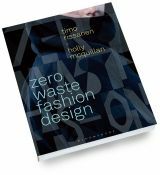 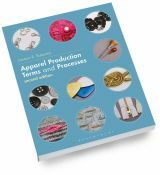 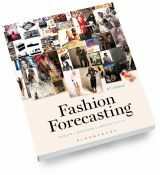 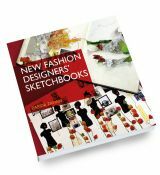 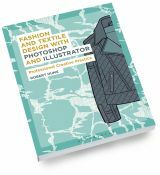 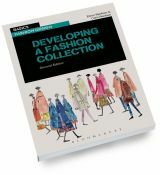 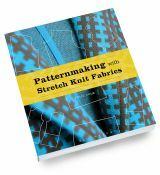 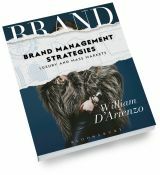 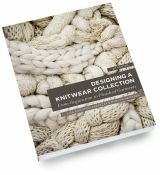 An extensive reference guide for designers, merchandisers, technical designers, production managers, industry executives and factories in the men's, women's and children's apparel markets. 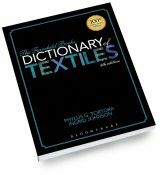 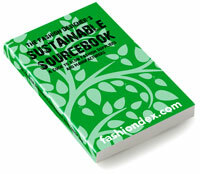 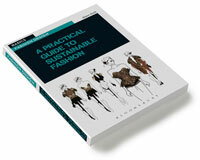 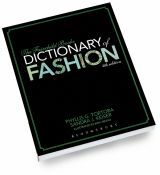 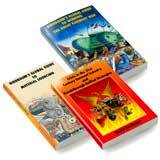 First-rate reference book contains standard body measurements of all sizes of men's, women's, and children's wear. 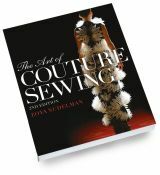 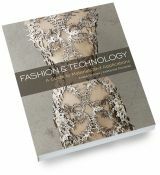 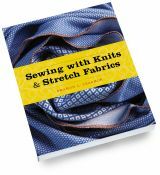 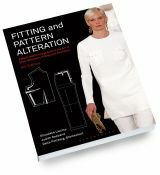 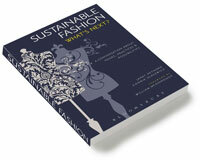 Book illustrates how body measurements are taken, and also how garments are measured for production specs. 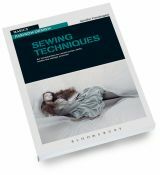 Basic garments in each size range are shown in full-detailed, graded specs in inches and centimeters. 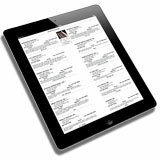 Also contains grade-rule charts for each size range, so one can see how the body increases and decreases from size-to-size in each size range. 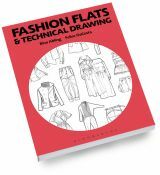 Additionally, back of book includes blank spec sheets, basic illustrated croquis figures for tracing, quality control synopsis and more. 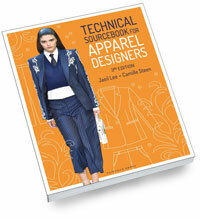 Click here to see more sample pages. 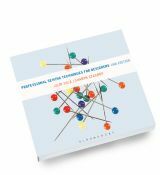 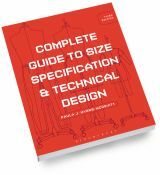 An excellent spec book, a perfect starting point for the independent research question of starting to develop your own size chart.